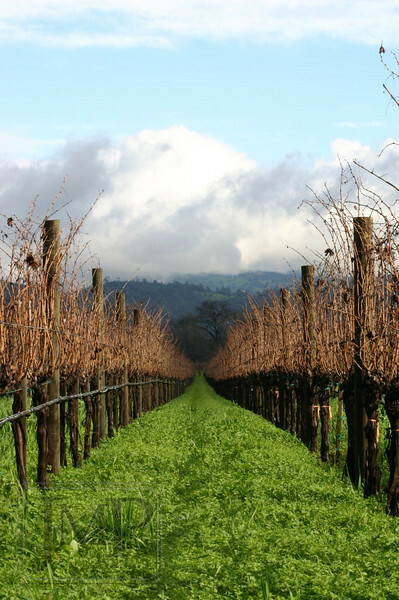 A Vineyard's Winter - Winter in California is so backward of New England. Out in the Napa Valley, where these photos were taken, the grass is brown all summer and then turns a lush green in the winter when it starts raining again. Taken at Sequoia Grove Vineyards in Rutherford, CA.